Home BlogPensionsSeminar – 9 May: Final Salary Schemes – to transfer or not to transfer? Seminar – 9 May: Final Salary Schemes – to transfer or not to transfer? When you combine the newly implemented pension freedoms with the fact that people are living longer lives and the traditional family unit is becoming less common, it’s clear why many are less certain about the route they should take with their pension. One type of pension scheme is a Final Salary – or Defined Benefit – scheme. But with more choice and flexibility than ever before, should members take benefits from the scheme or look at alternative arrangements? 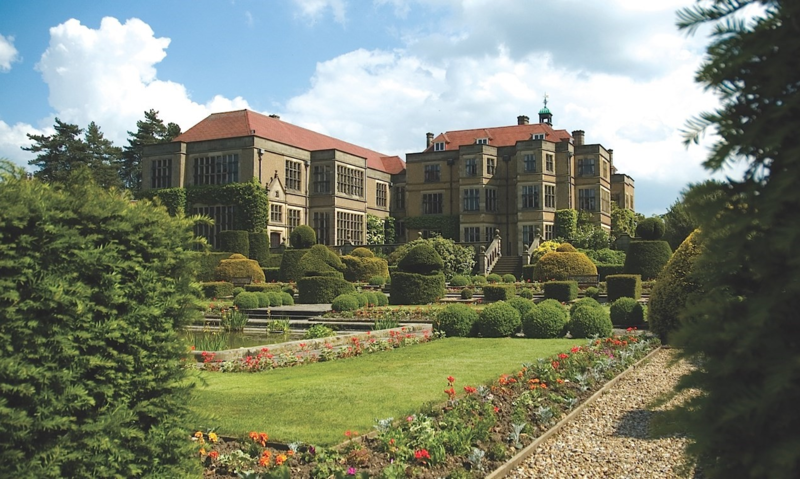 We would like to offer you an insight into understanding the benefits and possible pitfalls of transferring these schemes and that’s why we’ve decided to hold a complimentary seminar on Tuesday 9 May in the Oak Room, Fanhams Hall Hotel in Hertfordshire. Our last seminar was a great success, so we are looking forward to this next edition in our seminar series! Many are suggesting that 2017 could be the year of the Final Salary transfer. More people than ever are transferring their Final Salary pension benefits to take advantage of the new pension freedom rules that came into effect in 2016, but it might not always be the right decision. Final Salary schemes are now offering higher transfer values than ever, which makes the decision to transfer seem like an easy one. However, there are many good reasons to remain in the scheme and every client’s circumstances are different. We’re uniquely qualified to advise people about their financial situations and advise on over £160m of assets for a combination of private clients, corporate clients, charities and trusts.